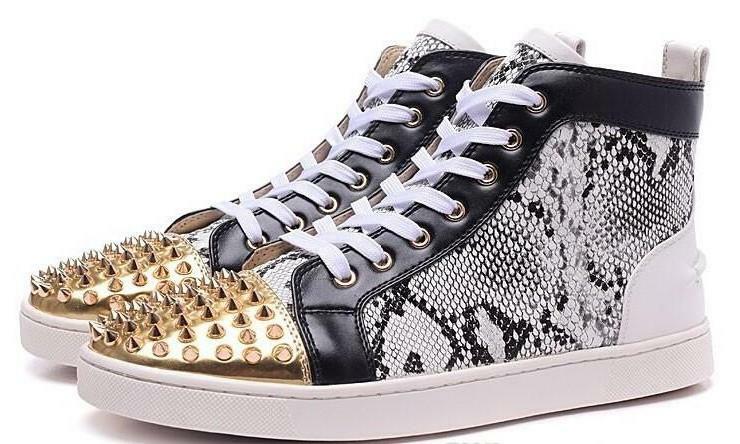 Fashion trends may keep on evolving with time but sneakers are here to stay and we are not complaining! Cozy, comfortable and chic, they posses all the trademarks of what dream kicks are made of. Sneakers have become one of the most reliable staple in a the modern woman’s wardrobe, so you’ll be seeing the likes of ultra-chunky and retro-inspired styled sneakers everywhere. Here’s a lowdown of what you can expect from shoes that are very much “of the moment”! 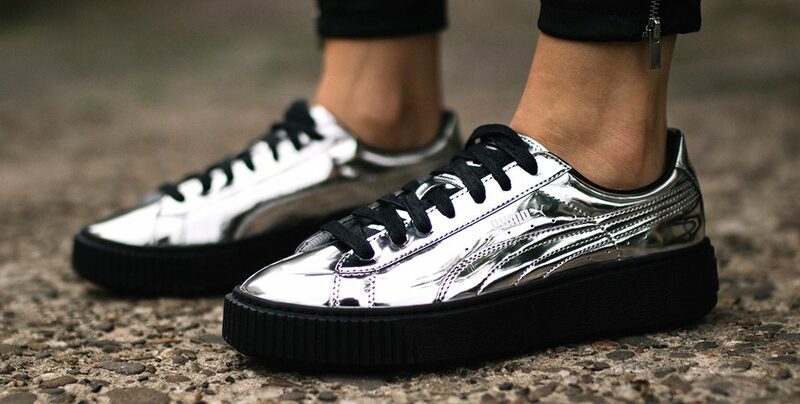 The Metallic Sneakers look extremely retro and cool, and are quiet the staple in the world of athleisure. You can find them in funky colours and wear them to look radical on a Sunday brunch or a meet up! 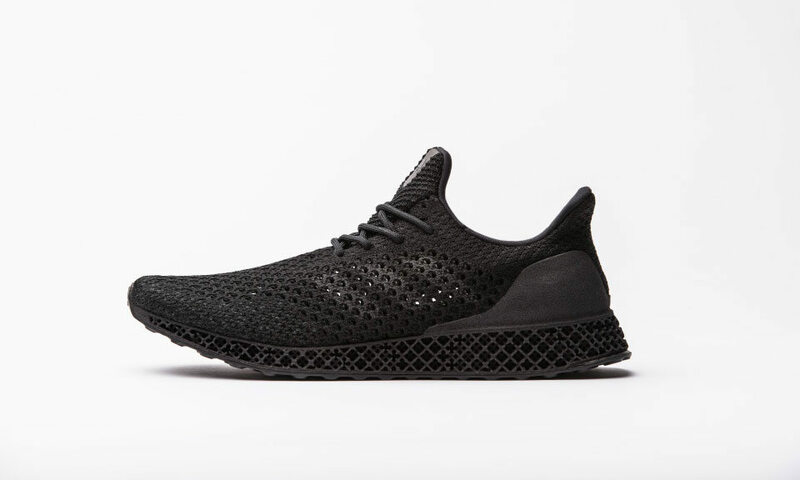 These kicks are the latest IT thing in the sneaked market and we’ll tell you why: apart from looking crisp, the real charm in these sneakers lies in the mid soles, which features 20,000 struts, bring extra comfort and cushioning to the shoes, as well as the 3-D structure to the show after which they have been rightly named so. 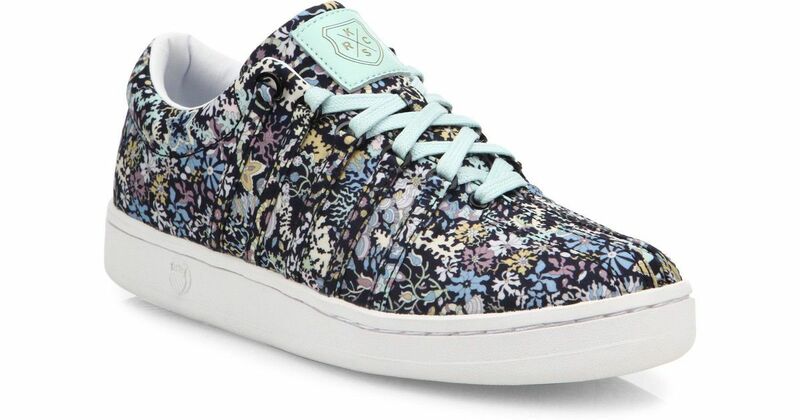 These adorable blue floral kicks from Nordstrom are the perfect way to take your wardrobe up a notch for the busy summer season. Flaunt these out while running errands or to a brunch date, then just wait for the compliments to roll in. You may also check out Almas for the same! Sneakers are comfortable and practical, but appear somewhat casual. A slight glitch which has been smartly tackled by Zara as they introduce these gorgeous studded sneakers for those who appreciate a little grunge in their kicks. If you’re among those who dare to be different, then this style might just be for you! We love sneakers, of course, but unfortunately they lack heels – a plight which has now been resolved thanks to these high-heeled sneakers which are perfect for a casual or semi-formal day out with colleagues or friends. For the glitz and glam loving among us, this kind is just the right choice for you! 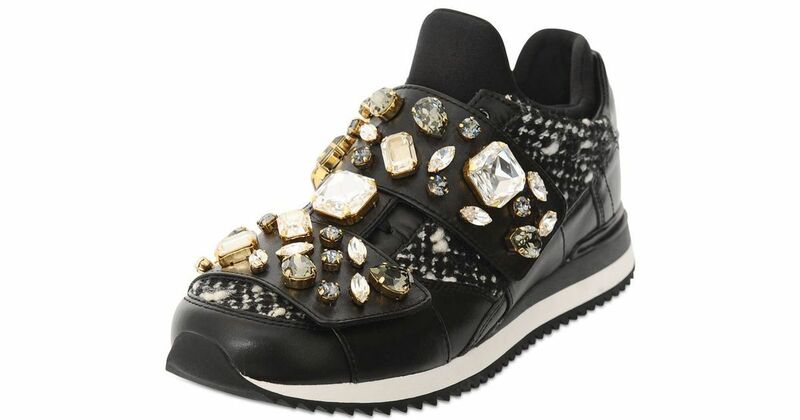 Available in various colours, these bejeweled sneakers are sure to catch everybody’s eye and make many compliments come your way as you go out wearing a stunning pair and flaunt your bejeweled kicks! And if you’re looking for white sneakers, because they are still in fashion, check out our previous post on the styles you should shop for!